It’s September, it’s a new term, so let’s celebrate with NEW HAIR. I have a luxury French hair care treat for you to win today. I would promise that it will “transform your tresses” but, to be honest, phrases like that make me barf. It will make your hair look nice though. 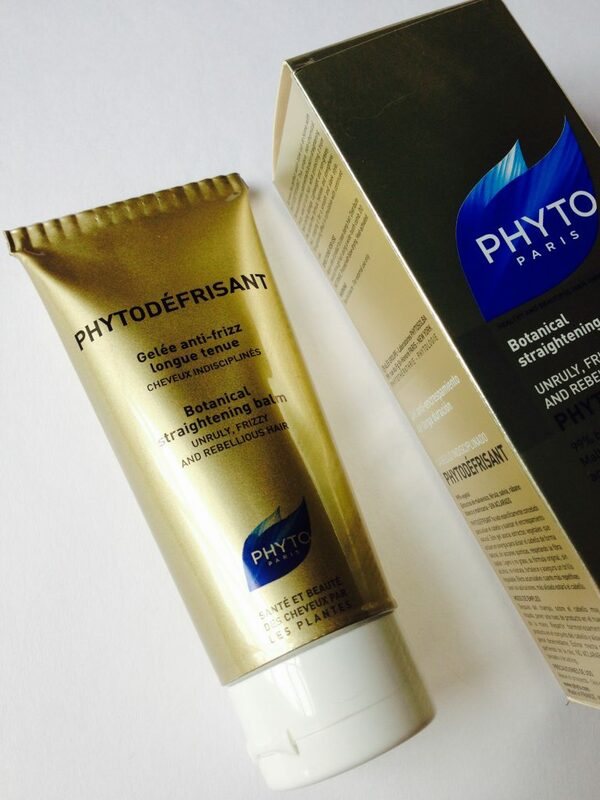 Our prize today, Phytodefrisant is designed to smooth out any frizziness in your hair and keep it looking sleek and lovely in the Autumn winds. It’s an award-winning, cult product from Phyto, the highly regarded French brand who’ve been around since 1967. 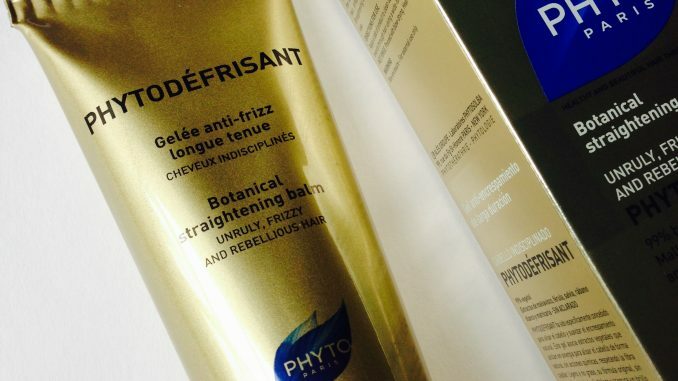 Phytodéfrisant is a heat-activated botanical smoothing balm, used to prep the hair before blow drying. Lightweight and non-greasy, it’s made from a combination of plant extracts, and is both paraben and silicone free. So if you prefer a more natural brand of hair care, this is right up your alley. To use, apply a walnut-sized blob to damp hair, comb through and leave in. The balm absorbs instantly to hydrate and protect hair during heat styling. The plant extracts help to smooth down the hair naturally, with no chemical action. This smoothing effect is cumulative with continued use, and the product can also be used to condition, enhance and define curls. Closing at midnight on 26th September 2016. One winner will be chosen at random and the prize sent out as soon as possible after that.